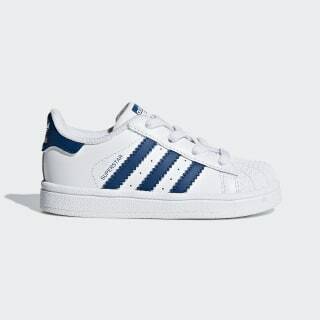 adidas Superstar trainers for the youngest generation. 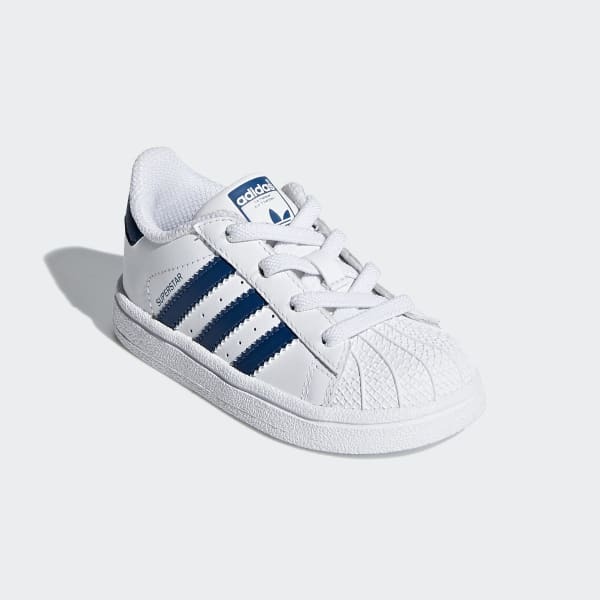 These infants' adidas Superstar shoes resize the classic sneaker for tiny feet. The clean rubber cupsole, signature 3-Stripes and iconic rubber shell toe complete the heritage look.